Running is one of the best workouts which is not just effective for losing weight but also helps in building stamina and endurance for sportsmen. There are several types of runs which done by runners. Running workouts in different combinations and for different time spans help your body gain strength and builds muscle endurance. It helps the runner practice for long hours, reduces the onset of fatigue and helps in building energy. You can run five or six days in a week as per your comfort level. 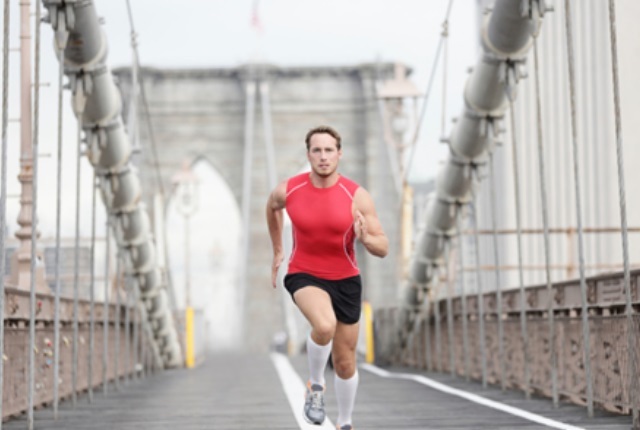 This running workout starts with the natural pace of the runner. It usually ends with a faster pace. These running workouts are for challenging the body to run faster and increase the threshold level of the body. This is a medium effort workout which is ideal for beginners who need to build up their stamina slowly or who cannot put a lot of effort in the beginning. This is a convenient running workout for those days when you cannot step out of your home or gym. 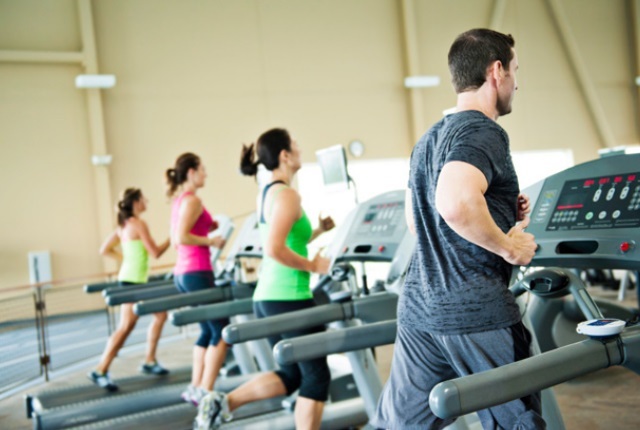 Treadmill runs for at least 30-40 minutes in a day helps in working out the whole body. The running speed should vary and intensity too. Runners can start with a slow walk, speed up a bit and walk briskly and then run at high pace for a minute or two. This can be followed by a moderate run for a minute and slow run for another minute. Changing in speed and pace of the run helps in building strength and endurance in runners. This is one of the difficult runs which encourages the runner to push. With a little effort, the runner gets into a comfortable position or a position where the runner can sustain the effort. This temple run is a bit slower than other workouts. Temple run helps in increasing lactate thresh hold which means greater levels of stamina and endurance. Fatigue is reduced and the runner is able to workout for longer hours with great speed and strength. One sample run can be a 5-mile run – the middle 2-3 miles can be tempo pace. This is a base run. The runner has to run for a long duration till the person is severely tired. The main aim of this run is to build and slowly increase the endurance level. The distance and duration of the run are gradually increased so that the body exerts itself and keeps increasing its stamina and energy levels. Many runners include spins in the long run which include progressing pace from the beginning till the end or with mixing intervals. 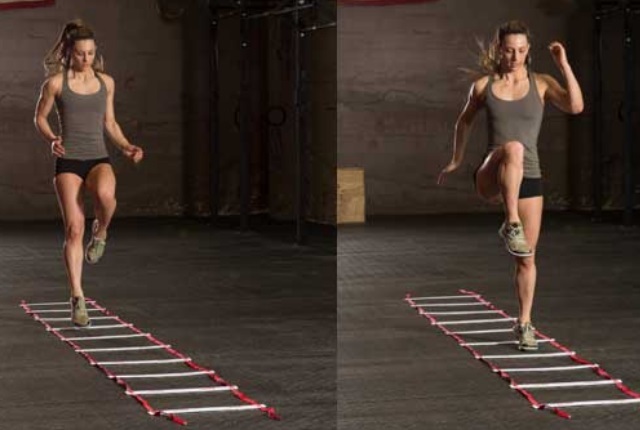 This is an interval workout which is about climbing up and down or both in a very short time of 90 seconds or similar. It also involves some resting time in between. This is one of the best workouts to challenge the body with high and low-intensity training and covering a lot of distance in a short time. An increase in accent or descending speeding helps in building energy and stamina. This is an effective speed running workout. A set distance is covered with a set number of times in a set pace. There is a short interval or resting period in between. 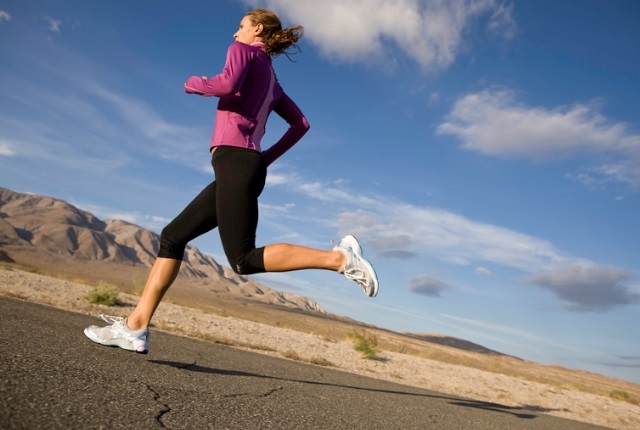 Interval running can be a mile or just 100 meters. 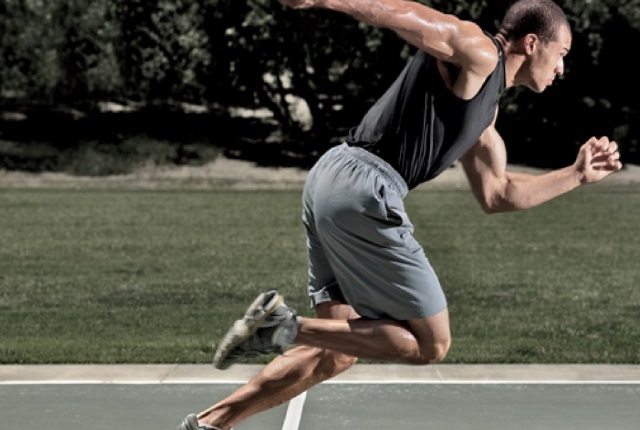 This workout builds strength and speed by working on the anaerobic system.